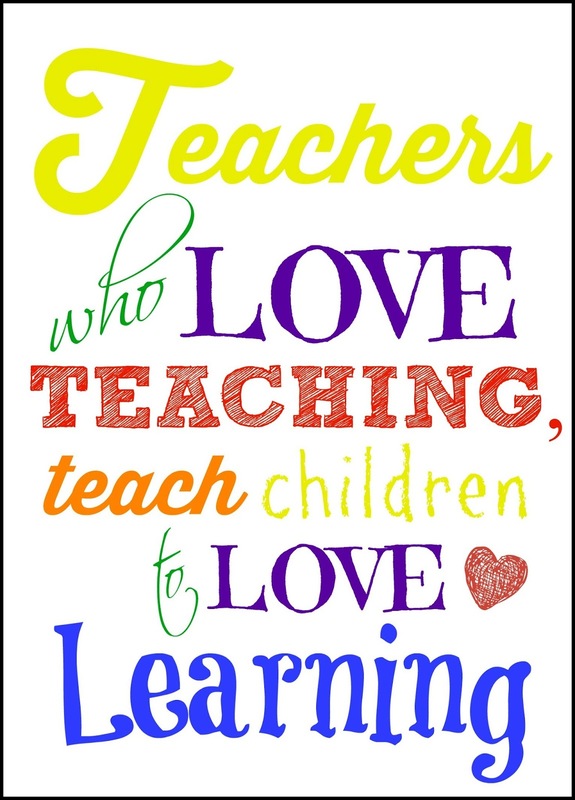 They were both blessed with absolutely amazing teachers this year. 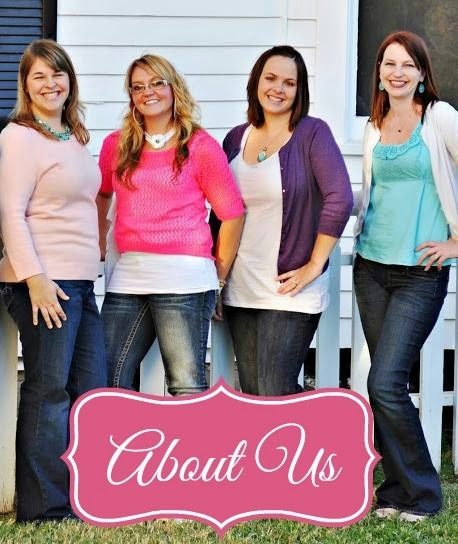 We couldn't have been more pleased with these wonderful women who gave their time, wisdom and hearts to our children. 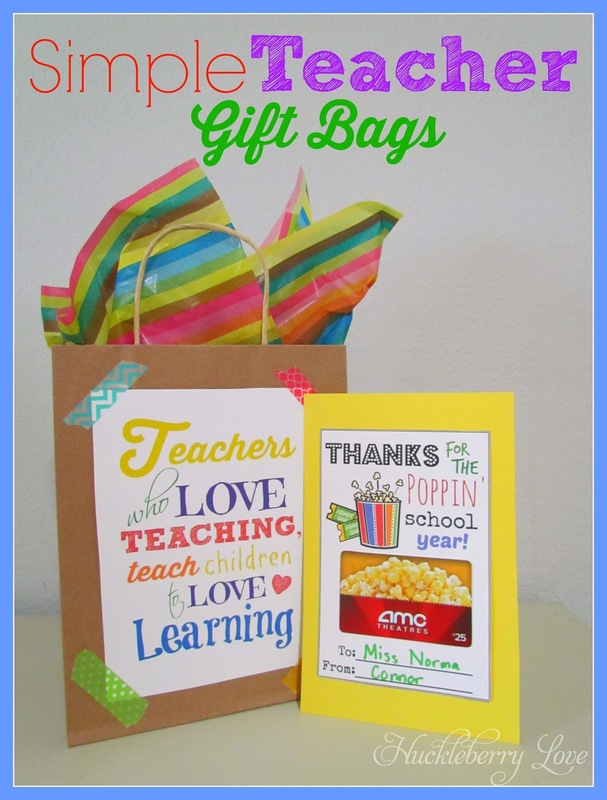 I wanted to give them a little something to let them know how much we appreciated them, which is where these Simple Teacher Gift Bags come into play. 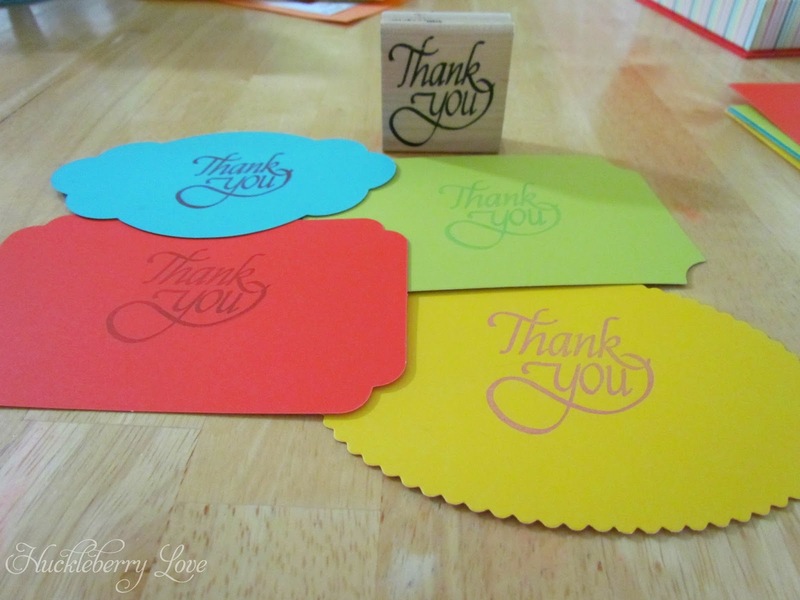 Next, I pulled out a few blank stationery note cards and stamped "Thank You" on one side. On the back I had my boys tell me what they loved best about school this year and what their favorite thing about each teacher was. Aidan, who is 4, then signed his name, while Connor, who is 2, signed his with a flourish (scribble). 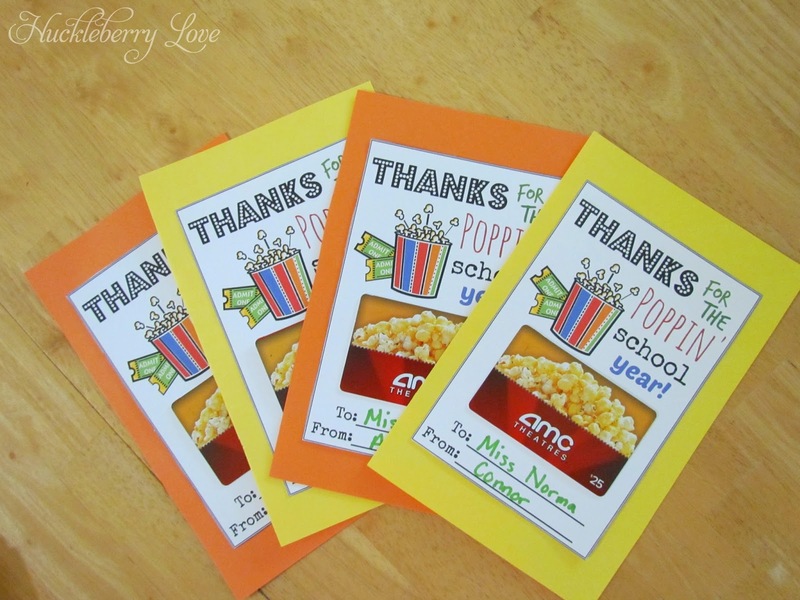 I tucked them into colorful envelopes and sealed them with washi tape for a finishing touch. I picked up 4 small kraft paper bags at Target to put their gift cards in. 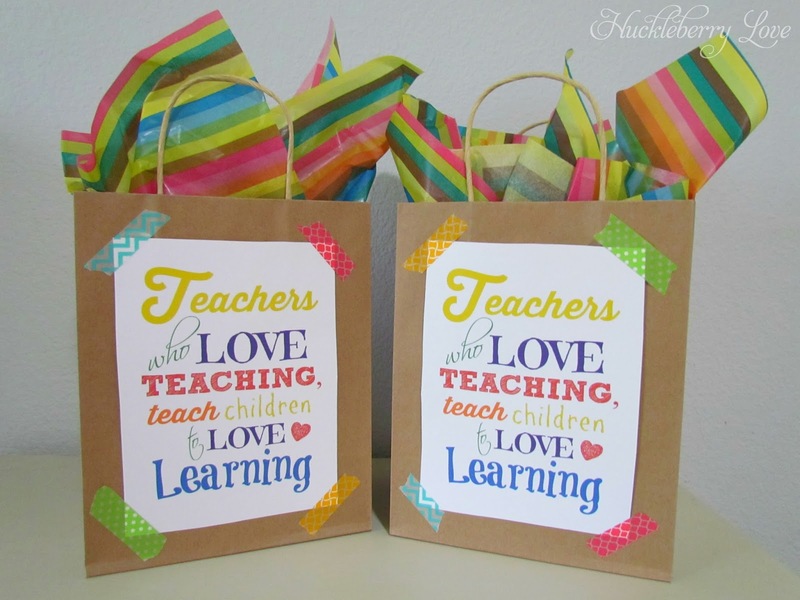 I designed the printable below on picmonkey and printed one off to adhere to each bag. Then I added more washi tape. Because, life is just better with it. Trust me. 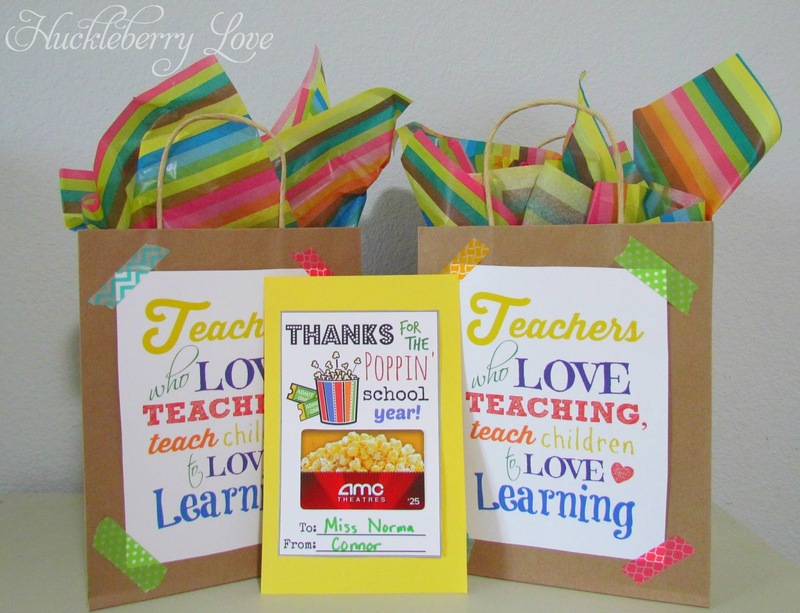 Did your children have a great school year? 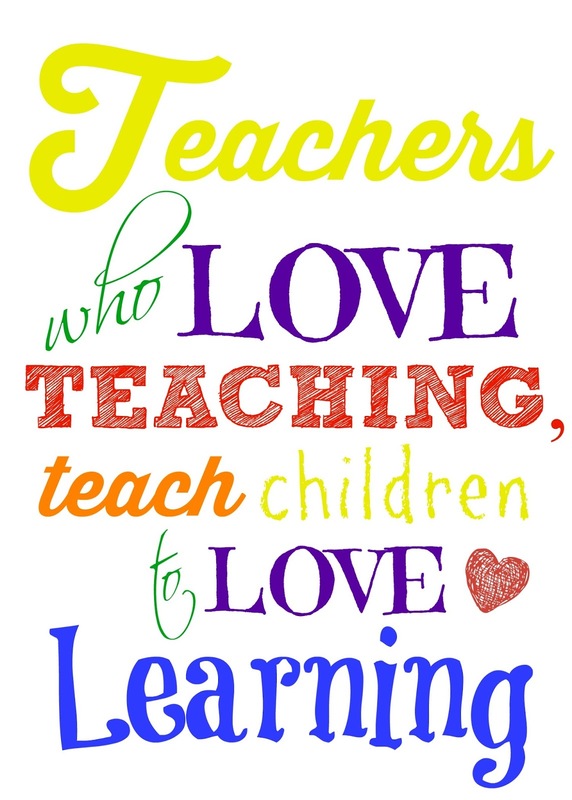 Was there a particular teacher whom they absolutely loved? Are you ready for summer? ?